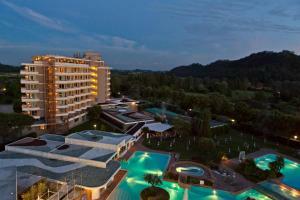 Aqualux Hotel Spa Suite & Terme town of Bardolino price per day from € 233 . Olea Dei apartments town of San Felice Del Benaco . B&B La Familia town of Lazise Offering a garden and a terrace, B&B La Familia is located in Lazise, 600 metres from Lake Garda. Hotel Salò du Parc town of Salo price per day from € 93 . Prà de la Fam town of Olzano price per day from € 60 . Residence Villa Paradiso town of Gravedona . 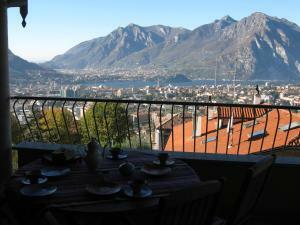 Sul Lago Dorato town of Lecco price per day from € 80 . Albergo Paradiso Sul Lago town of Brunate price per day from € 57 . 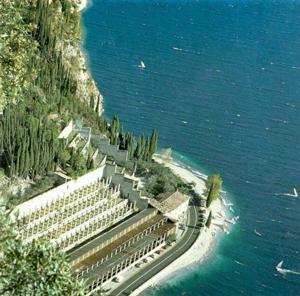 Hotel National town of Veleso price per day from € 40 . Charming Bellagio town of Bellagio price per day from € 110 . Hotel Sweet Home town of Rome price per day from € 59 . 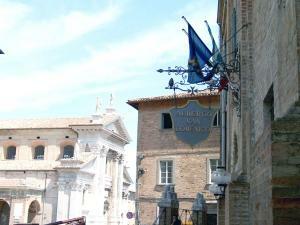 Soloroma B&B town of Rome price per day from € 60 . 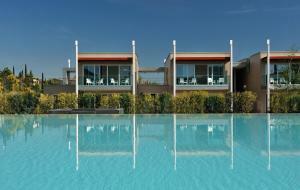 Hotel Moscatello town of Rome price per day from € 50 . 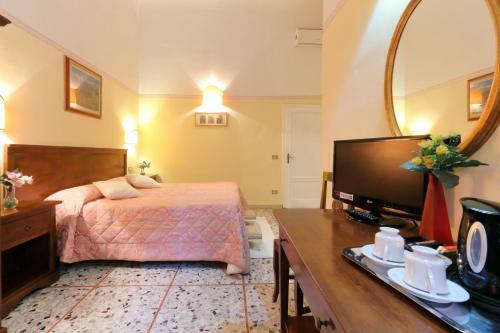 Baci Da Roma B&B town of Rome price per day from € 72 . 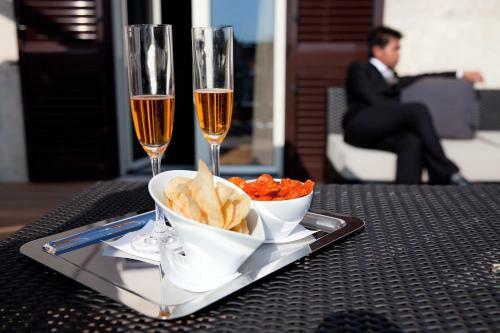 Berg Luxury Hotel town of Rome price per day from € 199 . Camin Hotel Colmegna town of Luino Nestled within a stunning garden park of 10 000 m² on the sun-drenched gulf of Colmegna, this 18th century villa boasts a private beach and lovely vistas of Lake Maggiore. In the evenings, there is the option of having dinner on one of the 2 terraces overlooking the lake, where the hotel frequently organizes buffet barbecues during the summer months..
Hotel Piazza Vecchia town of Bergamo price per day from € 110 . 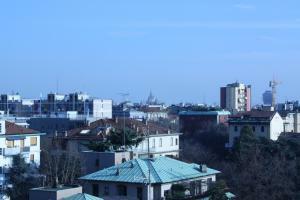 B&B La Stanza Di Mita town of Milan price per day from € 70 . Appartamenti Rodigari Alma town of Livigno . Hotel San Martino town of Boario Terme . 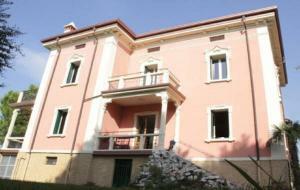 Villa Poggio Al Vento B&B town of Scandicci price per day from € 120 . Appartamento Pera town of Pisa Located in Pisa, Appartamento Pera features self-catering accommodation with free WiFi access. With a balcony, the apartment comes with a seating area with a sofa and a flat-screen TV. Pisa Airport is a 10-minute drive from Appartamento Pera. 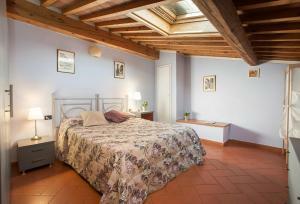 Tourist House Duomo town of Florence price per day from € 127 . Save's Flat town of Florence . Casa Vacanze B&B Poggio Al Vento Toscana town of Foiano Della Chiana price per day from € 80 Surrounded by Tuscan countryside in Val di Chiana Valley, this country house offers a peaceful location with an outdoor pool, restaurant and free bike hire. The historic towns of Cortona and Montepulciano are under a 40-minute drive from Casa Vacanze B&B Poggio Al Vento Toscana. Breakfast at Poggio Al Vento is buffet style, with local cakes and cappuccino coffee..
Villa Del Quar town of Parona Di Valpolicella price per day from € 195 . 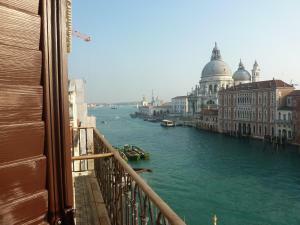 Locanda De La Spada town of Venice price per day from € 450 . B&B Il Tramonto town of Pastrengo price per day from € 65 . 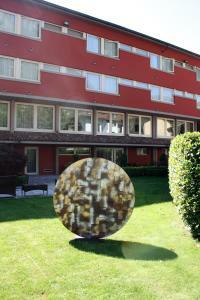 Hotel Splendid town of Battaglia Terme price per day from € 147 . Sportyland Agri Bike e Pesca town of Ca Cottoni price per day from € 90 .